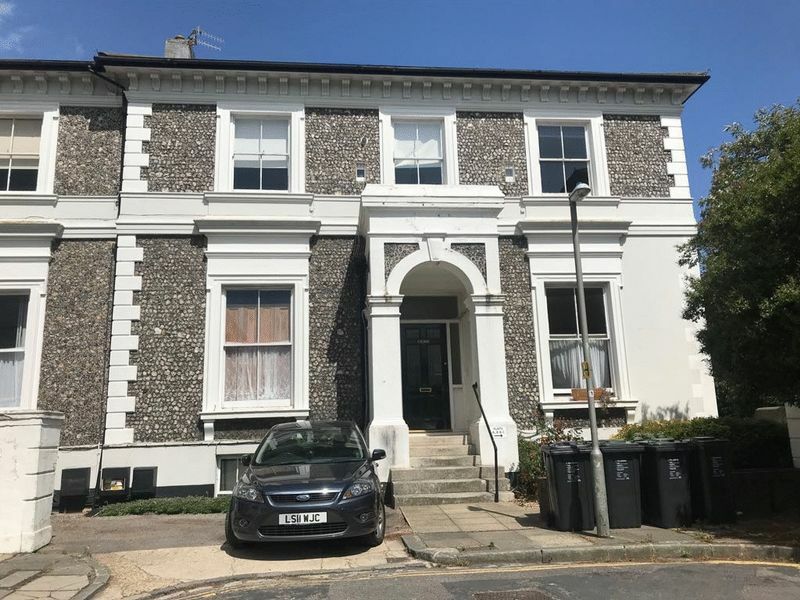 Situated in the Seven Dials area of Brighton, this first floor 1 bedroom flat is ideal for any first time buyer or investor looking for a property within short walking distance to Brighton Train Station and a wide range of local amenities. Belmont briefly comprises communal entrance hallway leading up to the main door of the property. As you enter the hallway leads in two directions, one to the large living room and compact kitchen. The other to the double bedroom and shower room. The living area is of a goods size with a front aspect sash window, the flooring is wood effect laminate and neutral decor. This leads through to the kitchen area which for fridge freezer and cooker. The bedroom has similar decor, wood effect laminate and rear aspect single glazed window. The shower room has a matching white suite with w.c, basin and shower. Space and plumbing is also available for a washing machine. We are currently waiting on further information regarding the current lease and a floorplan is due shortly. Viewings are highly recommended. Please quote the property reference 8938845 when enquiring.